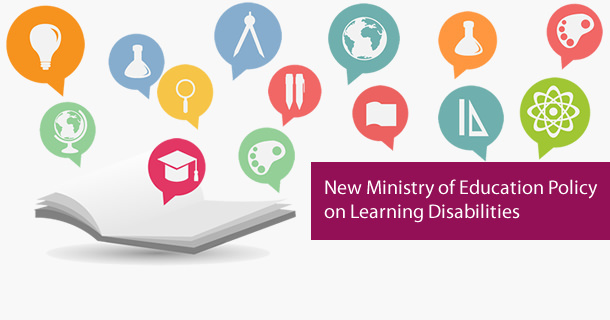 Bookshare: Accessible E-books for People with Print Disabilities — now available in Canada! Bookshare -- the largest online library of accessible books for people with print disabilities -- has recently entered into a partnership with CELA -- Center for Equitable Library Access -- to provide FREE Bookshare memberships to eligible people in Canada. Print disabilities include severe learning disabilities that affect reading (sometimes called dyslexia). Have your say! Share your stories! Contribute to the I Have Something to Say project of the Provincial Advocate for Children & Youth, with your experiences of living with learning disabilities. Children and youth are encouraged to share their stories directly using the I Have Something to Say website. Read reports from the Measuring what Matters survey, and Tips on Special Education from a parent and principal. LDAO workshops are self-paced online learning environments, similar to our courses, but without direct access to a moderator. LSAC, the organization that administers the law school admission test (LSAT) has agreed to a settlement on a claim that it failed to accommodate exam takers with disabilities. A class action lawsuit was initiated by a group of students, including students with learning disabilities and/or ADHD, who had been denied accommodations for various reasons.